The Art Directors Annual honors the best work in design and advertising around the globe through print, illustration, photography, broadcast, interactive media, and cross-disciplinary campaigns. 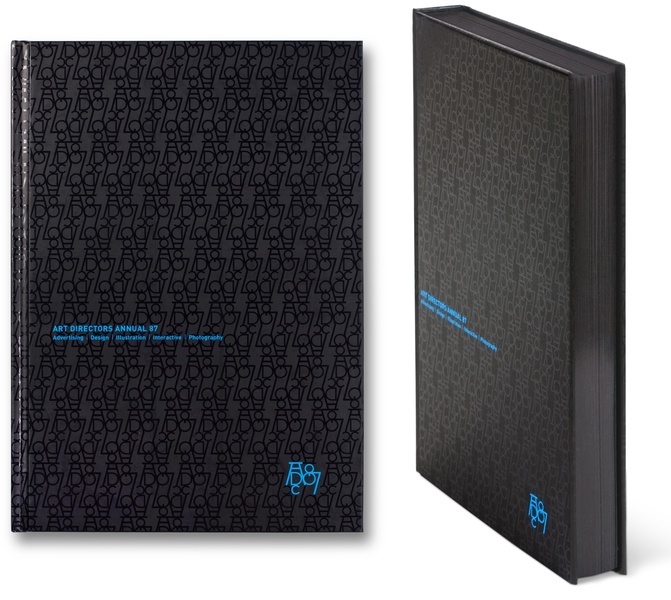 C&G Partners designed the book as an elegant, all-black object with a sleek black-on-black cover and black page edging. 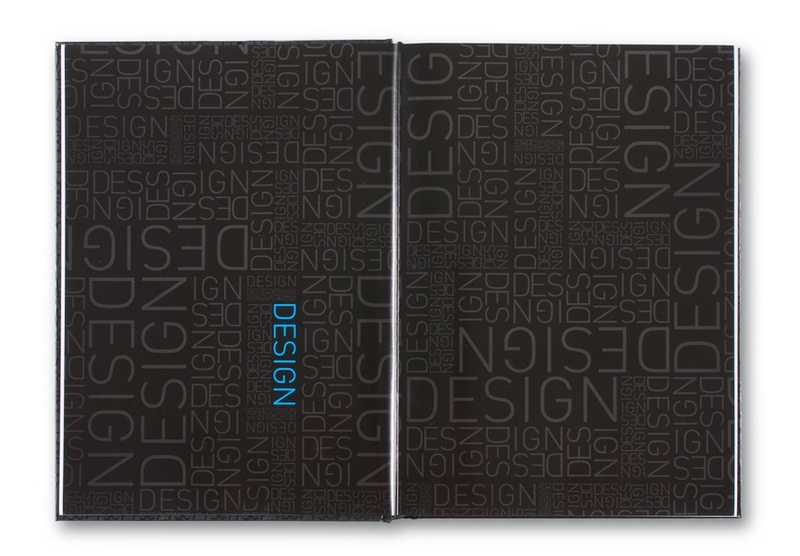 The interior divider pages echo the exterior design with subtle, monochromatic patterns using the titles of each award category. 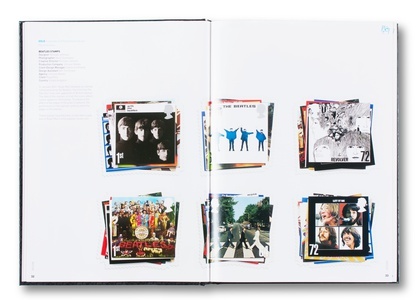 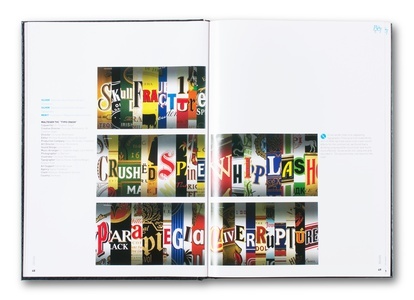 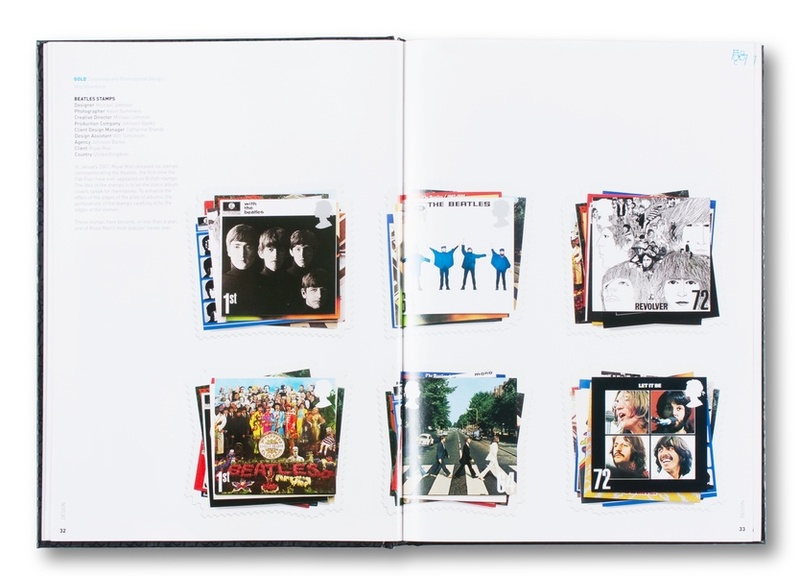 Explanatory text for each entry rises up from the bottom of the page like the mercury in a thermometer.The firm also designed the accompanying interactive DVD, which takes off on the book’s graphic design and provides a platform for video and radio broadcast entries. 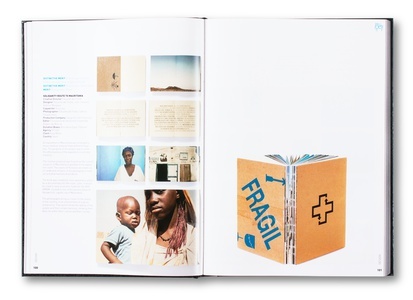 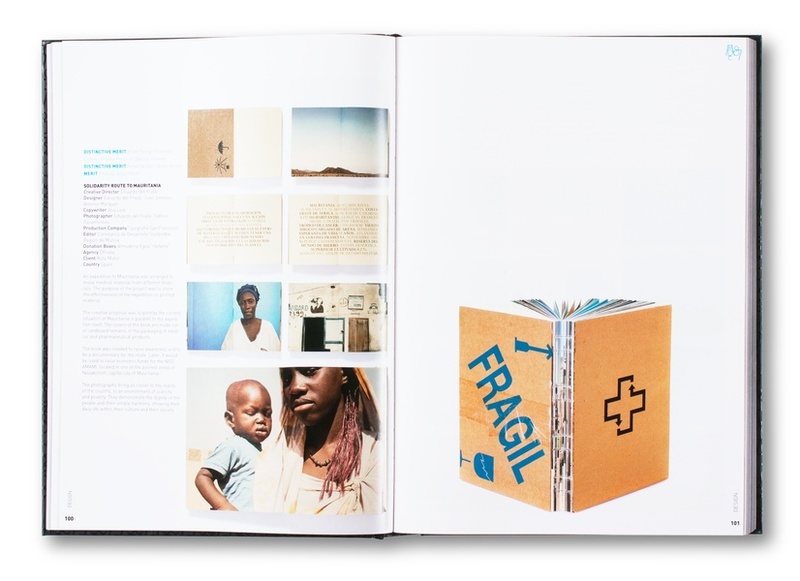 Winning video and radio projects included on the DVD are indicated by an icon in the book itself.